After replacing the all-rubber cutlass bearing of his new Jeanneau Sun Fast 35 Tide The Knot two times in seven years, Robert Metzen sought an alternative. A fellow sailor told him about his positive experience with Hilube as a rudder bearing. Shortly after contacting Leandro Panzini from Vesconite distributor VesArg, Metzen had a state-of-the-art polymer bearing installed. 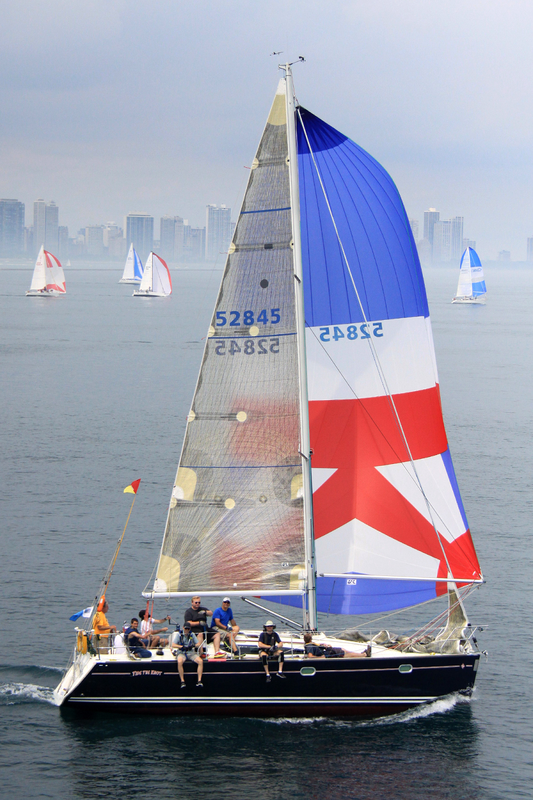 Vesconite is no stranger to performance sailing. It's used as a bearing material in a wide range of applications such as blocks and sliding cars, rudders, stern tubes and shafts. It's the preferred polymer for foil and daggerboard trunks by builders such as Gunboat and HH Catamarans, and was used for that purpose on an America's Cup boat.